Tom was born on July 3rd 1924 in Chicago, Illinois to his mother Gertrude, and father Ormond. He moved to Arizona in the early 1930’s with his parents and four siblings. Shortly after arriving in Arizona, Tom met his dear friend who would be with him throughout all his years, Jim Owens. Tom was a veteran of the armed services, spending his enlisted time serving in the U.S. Army. He was a very devoted Roman Catholic and for most of his time was very active in his church, Saint Simon & Jude. Tom spent a long portion of his life working for the First American Title & Trust, and was very passionate about his work. He was so devoted at his job that the company asked him to come back to work at 80 years old to train the newer generations. As Tom was an extremely talented dancer, so it comes as no surprise that he met his wife-to-be at the St Mary’s “To Get Acquainted Dance” in 1947. Tom married his beloved wife, Marie, on June 5th 1948 in a double wedding with his new sister-in-law, Marry Lou Sutton, and her husband, Richard Sutton. In their life together Tom and Marie were blessed with the privilege of adopting and raising three wonderful children. He was an avid hobbyist, some of which were wood working, making ceramics with friends in his studio behind his home, and being an astounding collector of remarkable things. 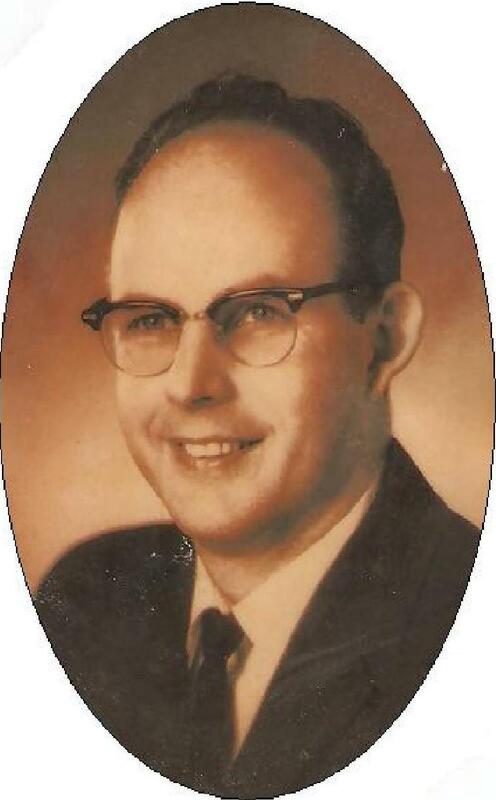 He was preceded in death by his father, Ormand Kearns; his mother, Gertrude Kearns; his wife, Marie E. Kearns; his brother, Robert J. Kearns; his sister, Patricia Armstrong; and his sons, Stephen T. Kearns and Joseph R. Kearns. Those still surviving Tom are his sisters, Joan B. White and Colleen Britt; his daughter, Jeanette Kearns-Neely; his son-in-law, Gary D. Neely; his granddaughters, Tracee M. Neely and Lindsey J. Meckna; his grandsons, Parker W. Neely and Justin J. Kearns; his great-grandson, Miles J. Meckna; his great-granddaughter, Mia Meckna, and his lifelong friend, Jim Owens, along with many more devoted friends and family. It was a privilege to be Tom’s nurse in his last couple of months. He had a great sense of humor and I’m still laughing. Jan, getting to know you and your family has blessed me greatly. I miss our visits and I miss your dad.